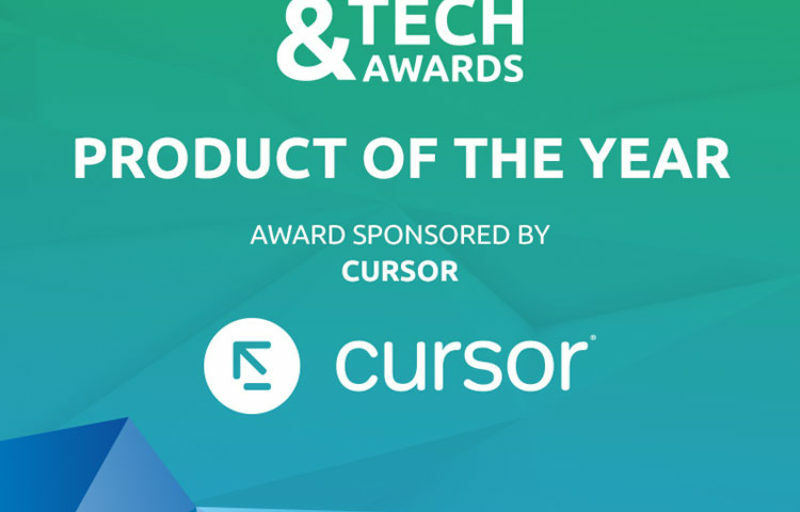 We are delighted to announce that Cursor will be sponsoring the Product of the Year Award at the upcoming Lincolnshire Digital & Tech Awards. The Awards recognise and celebrate Lincolnshire's use of innovative and creative digital technology, helping to raise the profile of digital and tech communities across the county. 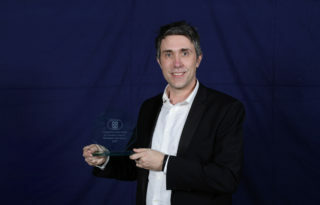 Cursor has a strong connection with this event, winning Lincolnshire Digital Business of the Year at the first Awards in 2015. We were also runner up for Innovation in Web Design in 2015 and our MD, Daniel Westlake was a finalist for Digital Entrepreneur of the 2016 Awards. 2017 sees the Awards broaden in scope, with a much greater assortment of categories which highlight the use of technology across a wide range of sectors. We are delighted to be involved again in 2017, this time by sponsoring what we feel is perhaps the most exciting and interesting category, Product of the Year.